Kilimanjaro Team ready to go!! Tonight we had our final team meeting before we leave for Tanzania on Sunday. On the Agenda was our itinerary and last minute questions and answers. A couple of the team members are now sporting beards (including a rather scraggly looking effort on my part) whilst others like Alistair and Pierre seem to have decided to shave most of their hair off. We will be having a farewell at Jubilee Church on Sunday which I will be sure to upload pics of. After that we’ll be having lunch at Nandos Maidstone with our families and then hopping into a bus and heading off to Heathrow Airport. 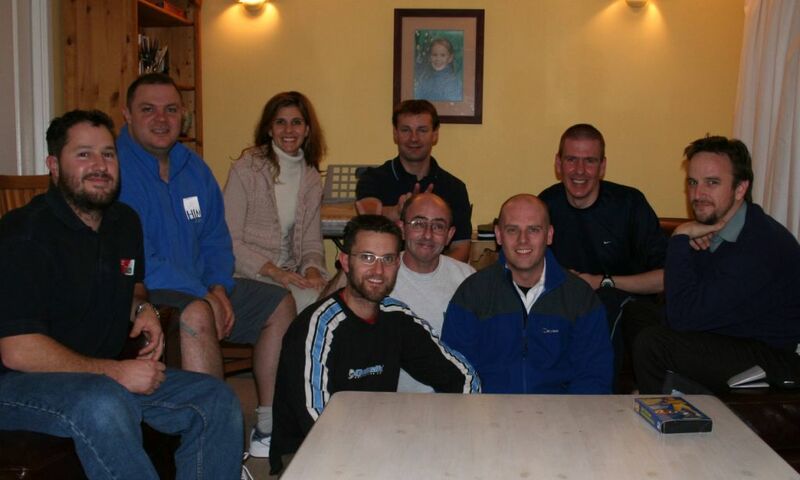 From left to right: Marc Davidson, Michael Puffett, Hilary Griffin, Barry Monaghan, Keith Motram, Tony Forza, Alistair Campbell, Pierre Celliers, Richard Byrom. In total there’s 11 of us going. John Cable and Rick van der Merwe are not in the pic.